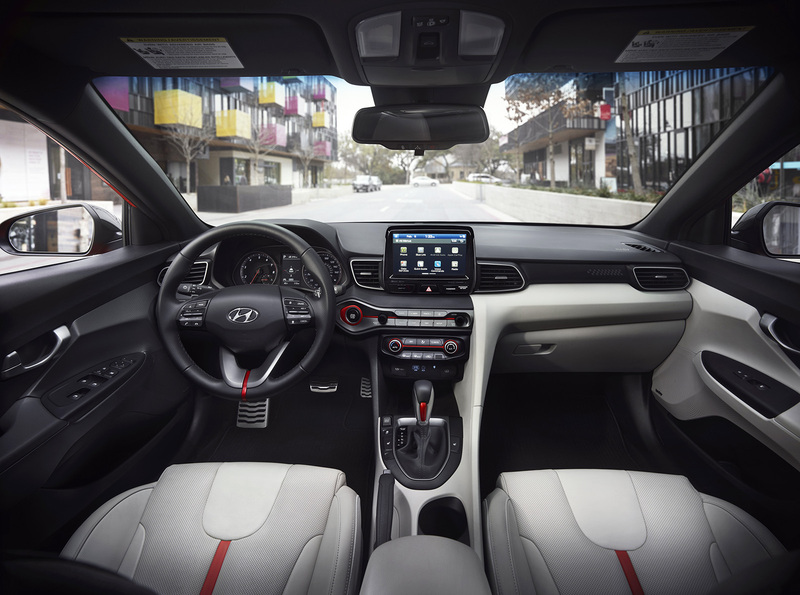 It returns with its same oddball layout — a long, coupe-like door on the left side and two stubby, sedan-like doors on the right — while adding a lot more satisfaction for the driver. Two things I wish were better are the back seat roominess and storage capacity in the rear cargo area. 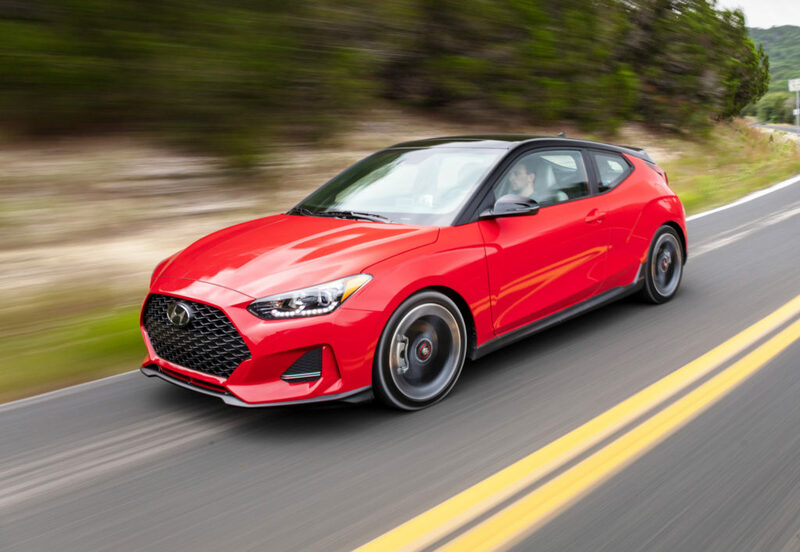 Both are compromised to create the Veloster’s signature, sloping look — the price you must pay to keep it from looking bulbous or boxy. The Turbo starts at $22,900 for the manual-transmission R-Spec — the version I’d be most tempted to buy — and ranges up to $28,150 for the Ultimate trim with the slick and quick dual-clutch transmission.